A flashy digital signage project with compelling visuals and an engaging message can quickly fail on a significant (but often overlooked) detail: location. When it comes to digital signage, it’s all about location. Buying a display, nailing it to a wall and then calling it a day will not win over your audience. 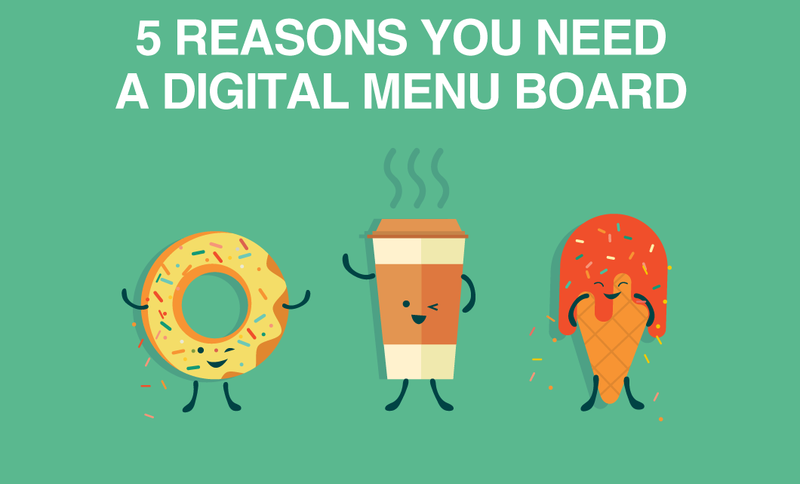 Instead, the positioning and placement of your digital signage should be well-thought out. It should address the goal of your project as well as the optimal locations that will achieve this goal. Your first step when deciding the location of your displays should be to think about who your audience is and what it is you want to show them. If you’re trying to reach students, busy hallways with a lot of foot traffic are a great place for your digital signage. If you’re sharing updates around the office, a display placed in the entranceway is almost sure to get noticed by everyone who is coming and going. If your displays are interactive, make sure that they are located in places where people are encouraged to stop and wait. Also, ensure that the display is placed at an appropriate height for interaction. If you’re trying to encourage new customer position your displays in a location where they can easily be seen by people walking by, for example, a store window or entranceway. Start out by articulating your goal, and planning out how you want your content to be viewed and interacted with. Then find a location that links the placement of your signage to its intended purpose. When determining the best location for your digital signage, it would be a wise decision to take a few minutes to walk around your space. Get to know your floor plan and pay attention to areas of high traffic. What are people doing? Are they usually in transit or are they waiting for prolonged periods of time? Where are people stopping? Are there common areas where people tend to hang around? Are there any obstacles in your space such as pillars, staircases or dividing walls that could obstruct the visibility of a display? If you discover an area where people tend to spend more time, then maybe this would be the best location for your display. If you find that people in your space are usually in transit, it might be a good idea to look for a wall that is in their usual pathway. 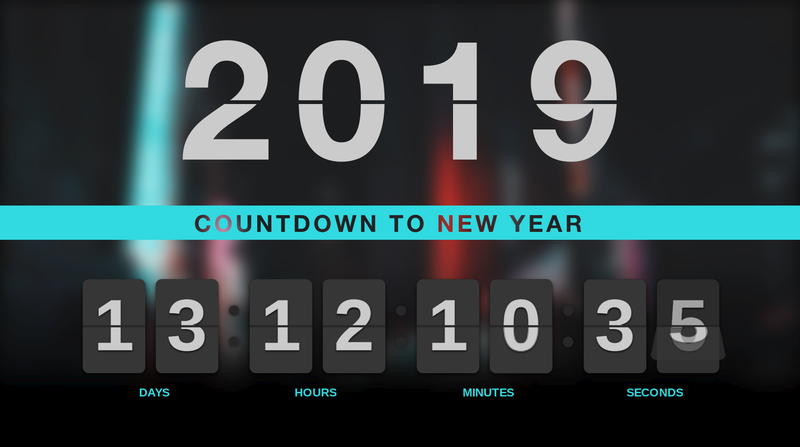 While collecting this information may seem like tedious work, it will go a long way in informing and tailoring the placement of your digital signage. It’s safe to say that an interactive display placed 10 feet up a wall will sadly not achieve its intended purpose. That being said, the height at which you mount your display is important to ensuring that it is seen and interacted with. A person with normal 20/20 vision can see with decent clarity for up to six or seven meters (or 20-23 feet) in front of them. It takes the average shopper 5 to 7 seconds to walk that distance, meaning if your display is positioned at eye level you will have a window of 5 to 7 seconds to get your message across. Conversely, if the display is positioned far above eye level, the window of engagement will be much shorter as the field of view decreases as your viewer approaches the wall. As a rule of thumb, it is best to position your display at eye-height as this is where it’s most likely to be seen and interacted with. While ‘eye-height’ varies depending on the height of your audience, you can use a rough estimate of the typical height of your audience and use this to mount your displays accordingly. Remember to also consider ADA compliance guidelines when choosing the height of your display. Learn how you can account for ADA compliance in this post. The angle of your displays can also dictate their interaction time. If you’re showing a static presentation with a longer viewing time, angle your display downward so that your audience must glance up at it. If you’re using interactive digital signage, angle your display upwards to encourage longer interaction times. Your surroundings can either help or hurt the success of your digital signage. Say you’re using digital signage in your retail space and you’ve nested your display amongst shelves of clothing. Chances are your display will not get noticed, and if it does, it probably won’t hold the attention of your viewers for very long. For greater success, position your display in a location with fewer competing visuals. You could try moving it up the wall, above the shelving space, or on an empty wall across from a rack of clothing. 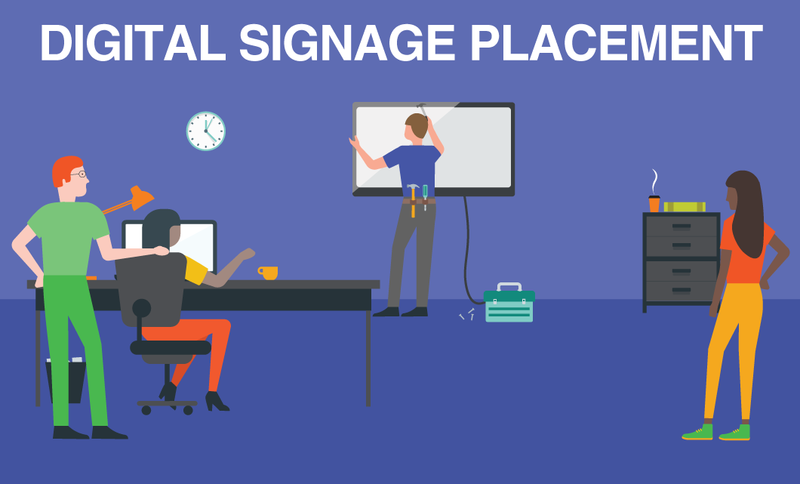 Your audience can be easily overwhelmed by too many things competing for their attention so take this into account when choosing the perfect location for your digital signage. Your surroundings aren’t always an obstacle, sometimes they can even be an asset. The trick is finding out how you can best take advantage of them. To avoid having your display stick out like a sore thumb, think about how you can elegantly integrate digital signage with your space. Many of the most effective digital signage installations integrate themselves into a space in unobtrusive but noticeable ways. For example, the Bank of Colorado has made great use of architectural features and has positioned an installation in a receding wall in their waiting area. This technique frames the display in their space and this strong visual contrast really helps their signage to stand out and get noticed. Obstructive architectural elements like pillars or supporting walls can present creative opportunities for digital signage displays. In the image below, the store has configured a digital signage installation to span the height of four supporting pillars in their store. This engages the viewer and further takes advantage of what would otherwise be wasted space. Finding ways to turn your digital signage into more than just a promotional piece, and instead into a unique installation, can optimize the visibility and overall appeal of your displays. Kansas University is a good example of successful digital signage placement. They have two wall-mounted displays positioned in the entranceway to their finance lab. The installation appears clean and polished, and the simple design of the wall mount avoids distraction from competing elements. Tampa General Hospital’s Donor Recognition installation is another great example of excellent digital signage placement. They have displayed their digital signage in a creative way that stands out, making it their audience’s only focus. When it comes to retail, creative signage placement can engage your existing customers, but can also go an extra step in enticing otherwise unsuspecting passer-by’s to enter your store. Digital signage can be a great tool for generating new customers as 8 out of 10 customers have entered a retail store because a sign caught their eye (Fedex Office). On that note, storefront displays that feature compelling content can be a strong asset for retail stores. In the example below, the retail store has lined a ceiling with displays, which are used to show a single image. This installation is a great example of digital signage being used to further brand awareness while also engaging passers-by’s with the unique and engaging display. One of the primary aims of digital signage is to boost sales and promote brand awareness and the placement of your digital signage can play a significant part in achieving this goal. If you’re using your digital signage to promote a specific product, your displays should be placed at eye level in a location that is near to the product you are advertising. This way, the product will be top of mind when your customer comes across it on the shelf. You can use this display to show off the product, while also showing instructions and various use-cases for it. This way, your customers can see how they can integrate the product into their lives, while also addressing any questions the customers might have about the product itself. Now that you’ve determined the perfect location for your display, how can you optimize the viewing time of your digital signage? Well from here, the rest is up to your content! Factors such as text size, fonts, colors and contrast will all play a part in increasing the viewing time for your audience. We’re curious! What’s the worst digital signage placement you have ever seen? Leave a note for us in the comments. Don’t really have the knack for design? That’s okay! We have a team dedicated to creative services and creating beautiful digital content. Contact us, and we’ll work with you to create something great.